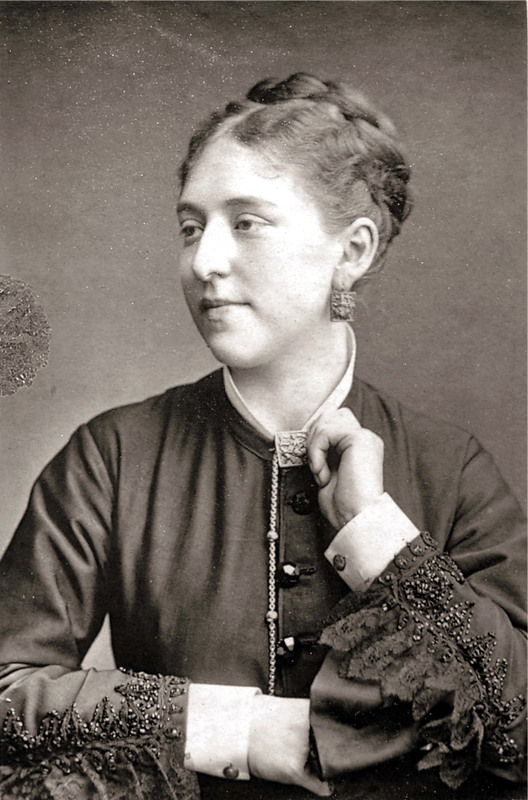 Roselle, Amy (Mrs. Arthur Dacre) (1854-1895): Appeared at the Adelphi in the 1882 season, playing three parts including Mary Bartley in Love and Money for 93 nights. She married Arthur Dacre, and they set up a theatre company, which eventually travelled to Australia. There, in despair, they committed suicide.